Looking to Localize for Australia? 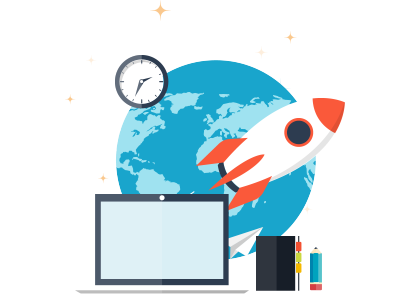 Language localization is essential to the success of your business’ launch into new markets. 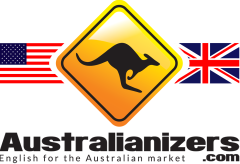 At Australianizers helping companies reach Australian consumers is what we do. Localization is much more than just different spelling, e.g. ‘program’ vs. ‘programme’ or ‘colour’ vs. ‘color’, or changing an ‘-ize’ to ‘-ise’. It’s about understanding the local culture and what makes Australians tick. We’ll help you adjust your copy to reach Australian consumers. We can check the appropriateness of proposed brand names for Australia, and let you know what they evoke or whether they have any negative connotations. We’ll help you create a local voice while staying in tune with your overall brand messaging so that your message is consistent but resonates with the Australian market. We can help you adjust your translations to an Australian cultural context. 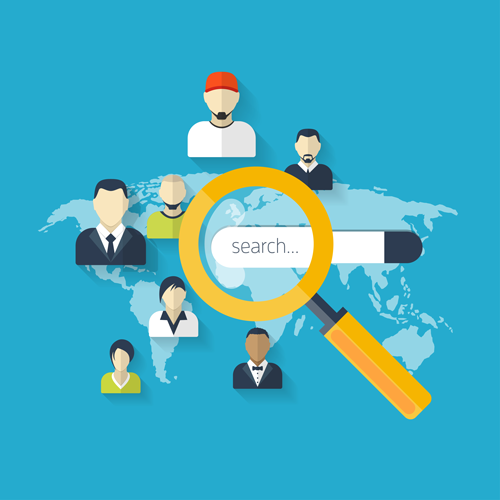 By localizing your translated content we can ensure your message doesn’t get lost in translation. We offer French to English translation services for those clients looking to enter Australia from a francophone market. Our commitment to exceptional service will ensure your project is completed on time, on budget and to your exact specifications. We’ll correct spelling, grammar and punctuation and ensure your copy is stylistically appropriate for an Australian audience. We review each piece of text and each audio file in detail so that our work product is complete and ready to go when it is returned to you. We’ll pay attention to the little details so you don’t have to. From phrasing to cultural references we’ll help ensure your materials hit the bulls-eye with your new customers. Websites, brochures, audio files, transcription… We’re comfortable localizing a variety of media and we’ll produce your project in the same file formats in which it was received. We’ll ensure information or claims are still correct for an Australian audience and highlight any potential issues. The Australian market represents 23 million people – that’s the same size as two-thirds the population of Canada. And they all speak their own version of English – Australian English. 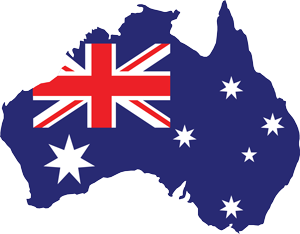 We can help you reach the lucrative Australian market by translating (or localizing) your documents from U.S., Canadian or U.K. English into the local Australian version of English – Australian. You may have great marketing materials that work well at home, but take it abroad and there’s a good bet it gets – pardon the cliche – lost in translation. Answer a few quick questions and we’ll respond shortly with a quote for localizing your message.